Starting from last night and until this morning, the units of the Armed Forces of Armenia committed a provocation using weapons of different calibers, including an artillery cannon in the directions of Tovuz, Terter and Aghdam districts, the Ministry of Defense of Azerbaijan said in a statement Sept. 15. "In particular, the enemy has fired on the positions of Azerbaijani army, located in the direction of the Munjuglu, Kokhanabi, Asrik Jyrdakhan and Garalar villages of Tovuz, and the civilians residing in these villages." There are no casualties among the military and civilian population of Azerbaijan. Damage has been caused to some houses, property of people and civilian infrastructure. 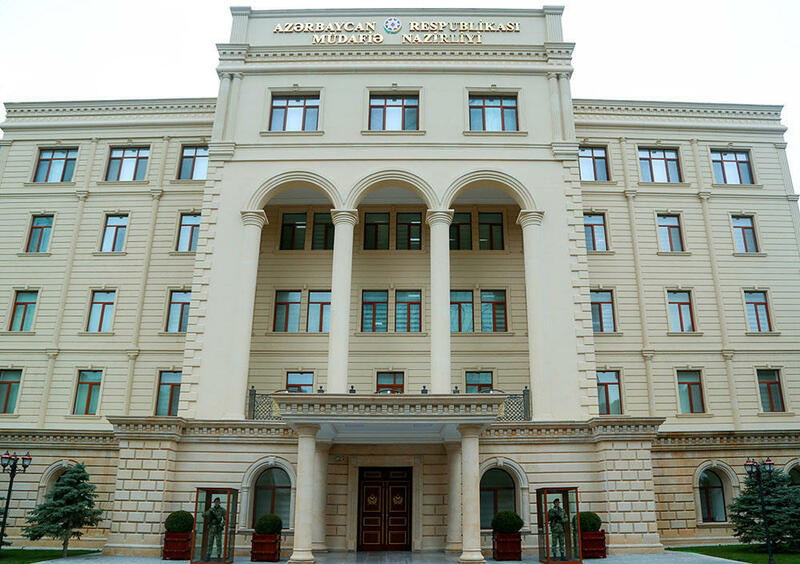 "Such provocative actions by the Armenian side on the eve of significant events and holidays celebrated in Azerbaijan is purposeful," the Ministry of Defense of Azerbaijan said. The ministry reported that as a result of urgent response actions taken by units of the Azerbaijani army, the enemy's activity has been suppressed. "The entire responsibility for the destruction and losses suffered by the enemy falls on the military and political leadership of Armenia," the Ministry of Defense of Azerbaijan said.